Congratulations to Husband & Wife Team Jay & Madeline from Cork! 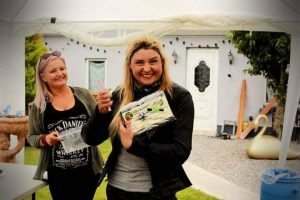 They were selected as the lucky winners of 2 free places for an FBoS course of their choice from a raffle at Bikers Shed in Kildangan. 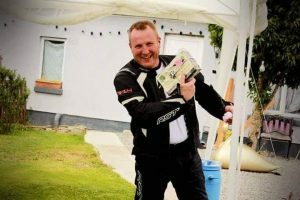 Congratulations also to our friends at Bikers Shed on celebrating their 1st Anniversary recently! 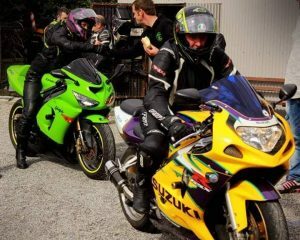 It’s a fantastic voluntary community initiative, where bikers help out other bikers! Well done to all involved.